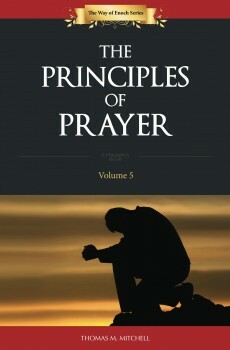 The Principles of Prayer is Volume 5 in the The Way of Enoch series. 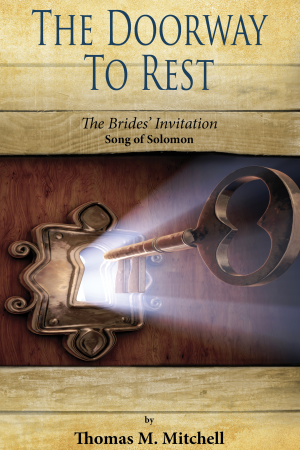 In this book Tom opens up the Word of God to find the answers to many questions facing the bride of Christ today. 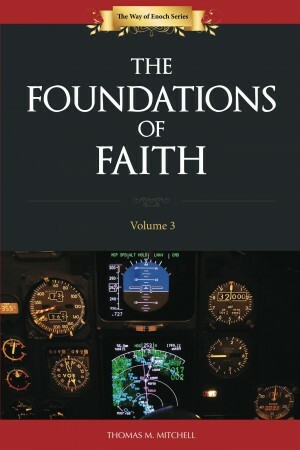 Tom explores the two-way street, the conditions to successful prayer, the types of prayer and who and what do we pray for. 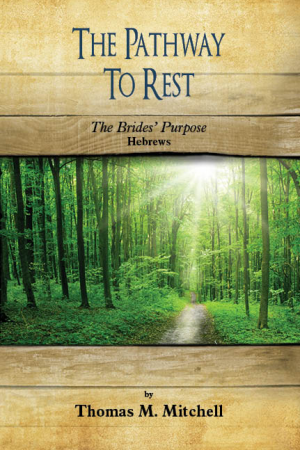 The Way of Enoch series explores the foundation and sound scriptural doctrine that underlies God’s plan for our lives through a journey that begins with learning who God really is and culminates in discovering how we are to walk out a loving and obedient relationship with our bridegroom. 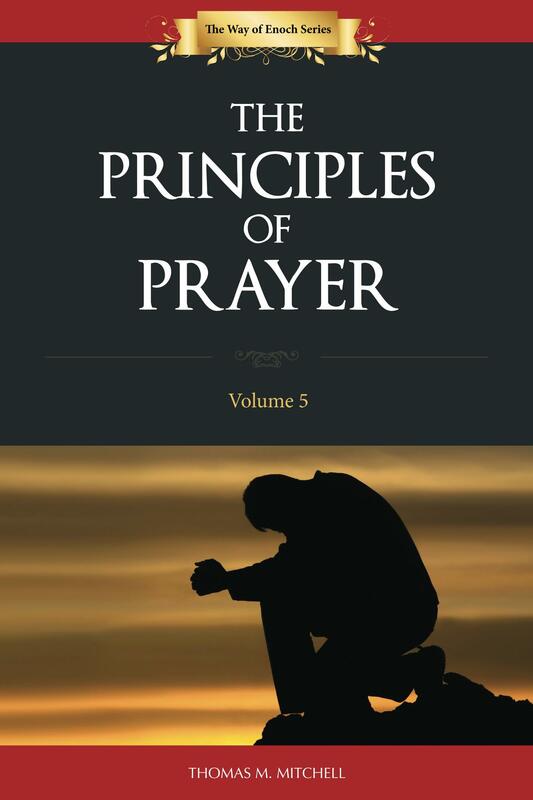 Be the first to review “The Principles of Prayer” Click here to cancel reply.